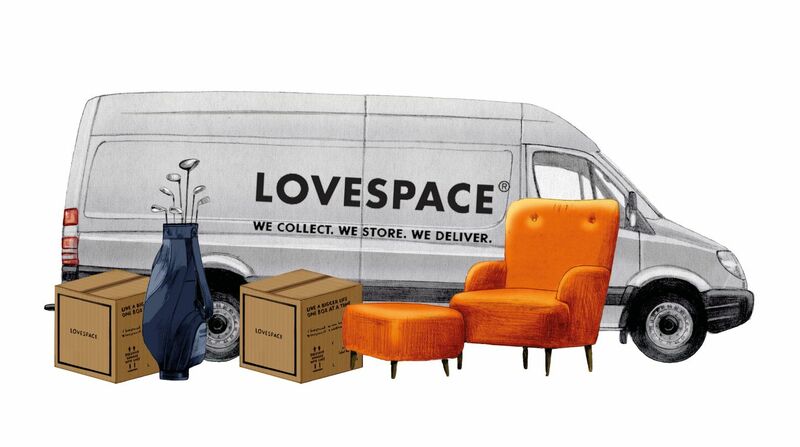 LOVESPACE has provided student storage to thousands of happy student customers all across the UK. With thousands of national and international students using our services before.We provide storage with free collection from any mainland UK postcode, and we collect from their student accommodation as well as homes. Every year we look forward to summer because we know we’ll be able to help students with their storage. We look after their things whilst they go home for summer. With our free collection we make it easy for students to put things into storage. There is no need to book vans or taxis, we’ll come right to the door of your building. This way students get to enjoy their holidays knowing their things are safely stored. And when they’re back after summer, we deliver their things to their new accommodation or home. 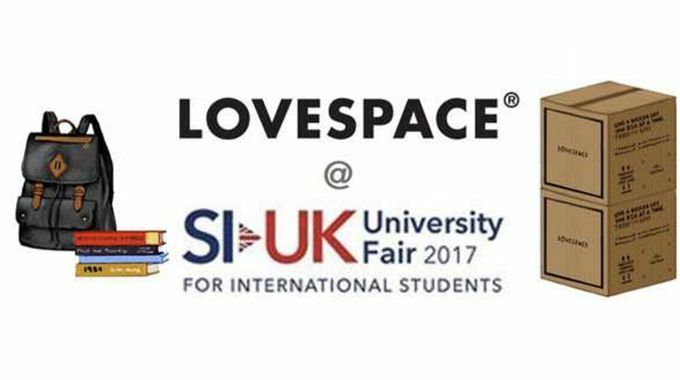 This year we decided to attend the SI UK international student fair. We’re looking forward to meeting lots of prospective students and showing them how we can help make starting university a lot easier. Starting university can be stressful, and there are lots of things to get ready. Like setting up a bank account, accommodation, moving home and storage. Because we collect and deliver anywhere in the UK we make it very easy for students to move into their new accommodation. Are you attending the fair at the Lancaster London hotel? If you are please come over to our stand, and we’ll be happy to help you with your move to university. If you’re already looking for storage and want to start storing today, place your order here.